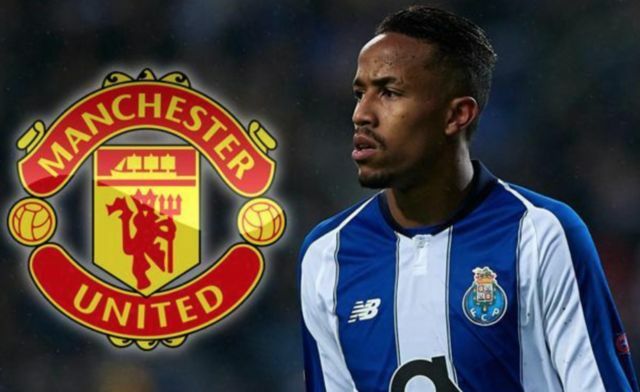 Any hopes Manchester United may have had of signing Brazilian defender Diego Militao in the January transfer window have been dealt a big blow by the player’s agent. According to the Mirror, Militao is a ‘major target’ for United, with it also being noted that, via SporTV, the player has a £44M release clause. The Mirror also note that the Red Devils are eyeing centre backs reinforcements in the winter window, however if United had any hopes of signing Militao this month, they seem to have just been dashed by the player’s agent. According to AS, the defender’s agent Giuliano Bertolucci has noted that “there is no possibility of the player leaving his current club in the winter market”, words that won’t be music to United’s ears. 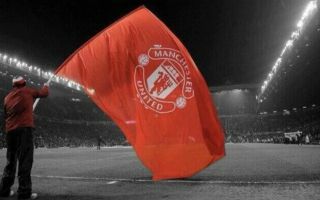 United have been average in defence so far this season, with the Red Devils conceding a total of 33 goals in 23 league outings, more goals than they conceded throughout the entirety of last season. Militao has come on leaps and bounds for Porto since his move from Brazilian side Sao Paulo, and we’re sure he’d be a great signing for Ole Gunnar Solskjaer’s side to make. It may actually benefit United should they be made to wait until the summer to sign Militao, as with the player set to stay at Porto until at least then, it will allow him time to develop and flourish into a much better player.